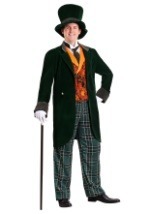 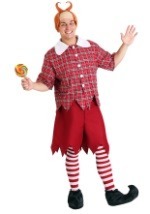 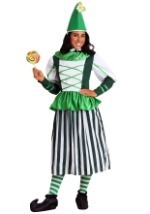 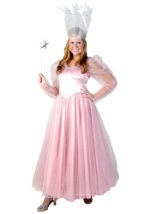 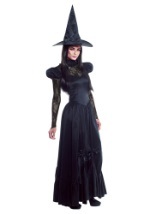 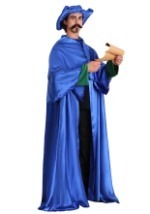 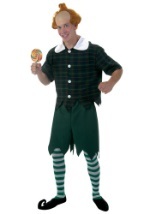 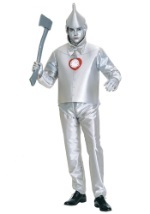 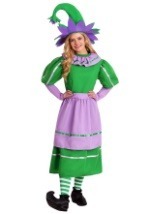 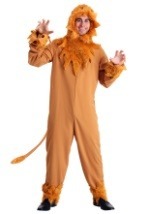 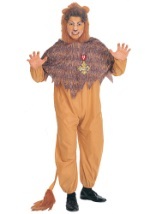 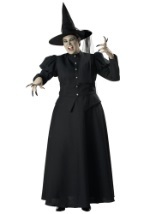 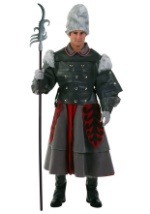 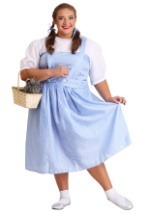 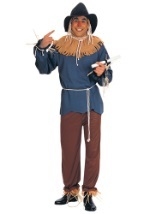 Find the the widest selection of plus size Wizard of Oz costumes right here! 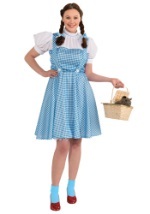 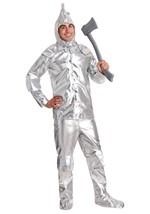 Choose from our plus size Dorothy, Tin Man, Scarecrow, Cowardly Lion or any of our other Wizard of Oz costumes to take you down the yellow brick road! 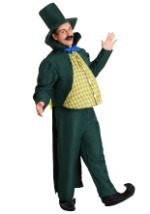 These plus size Wizard of Oz costumes are also great for a fun group costume!